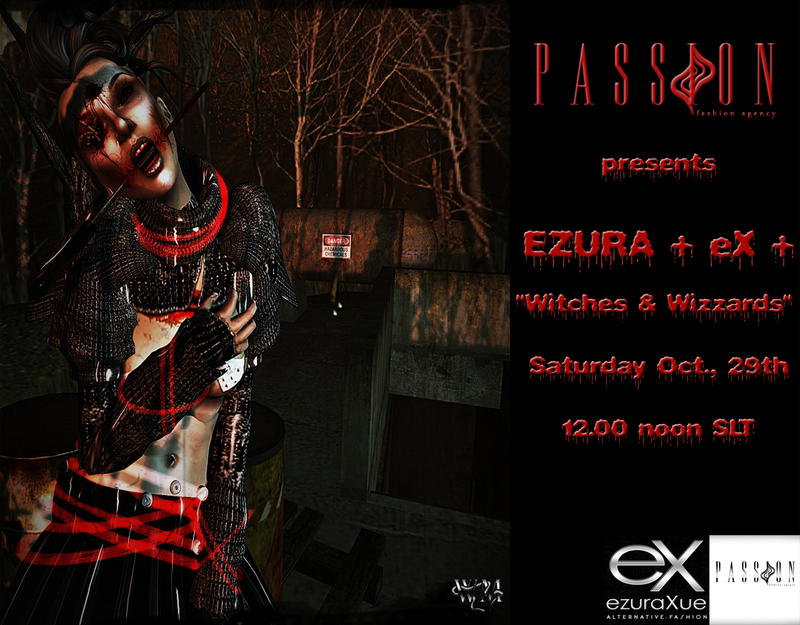 This entry was posted in Events & Contests, Fashion and tagged Ezura, Fashion Agency, Fashion Show, Halloween, Invite, Leandra Breen, Passion, Runway, Runway Show, Show, Wicca Merlin, witch, Wizzard. Bookmark the permalink. ← Halloween at Angel Dessous!! !